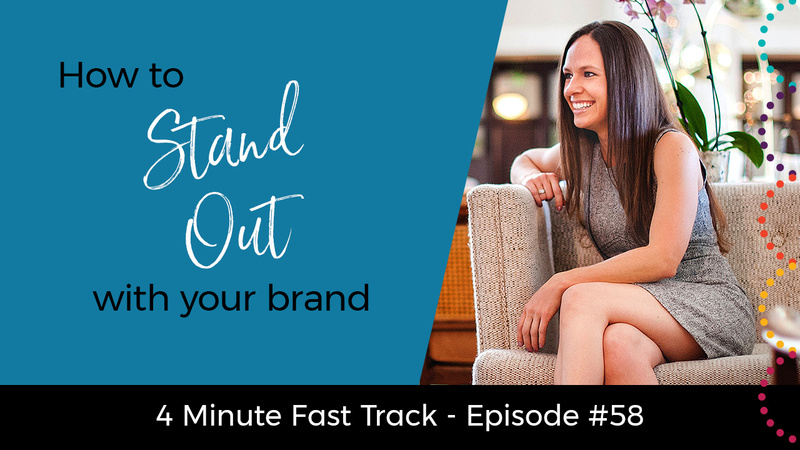 If you’re ready to stand out from the competition and learn some great branding tips, you’ll love this 4-min Fast Track video! 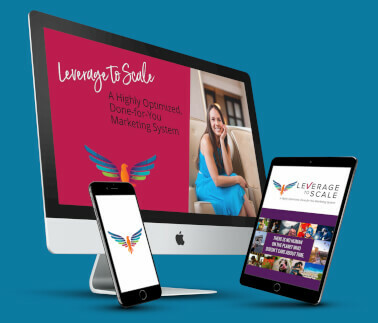 Share this post with others so they can get the inside scoop on how to stand apart from the rest. Simply click the social media sharing buttons below to impact some lives now!! As usual, Amber, your timing was right on. Since our recent move I haven’t put myself in situations to meet new people. Tonight I’m going to a women’s group that advertises as a place to connect. As an introvert my whole being is trying to talk me out of going. Your message about being myself and being present was what I needed to hear. I’m going, and I’m open to meeting and helping others. Thank you! Great video and timely for me. Thanks again for being you and always giving. Great insight. I am completely myself in my day job, with a familiar audience, but I’m finding it harder to do online. 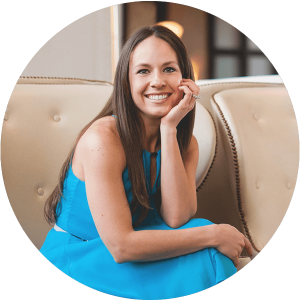 I’m so glad I’ve hired you to build my site and coach me into finding my sweet spot there as well. Very motivating :). Thanks for the video amber.